A RARE FIND!! 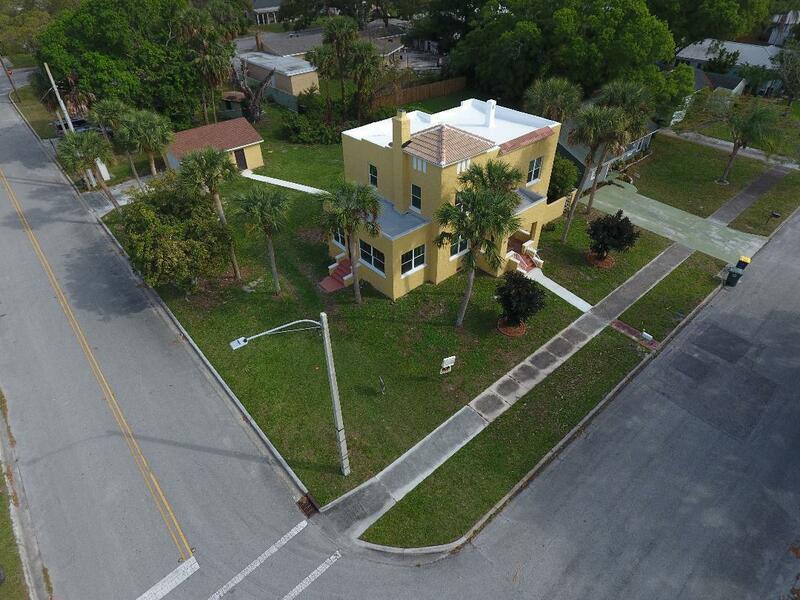 Completely renovated HISTORIC home on a .46 acre corner lot in the Oakland Park Historic District of Fort Pierce. Large living room with the original fireplace. Formal dining room plus a family room with door to the deck. Crown molding and 5 1/4'' baseboards in living areas. 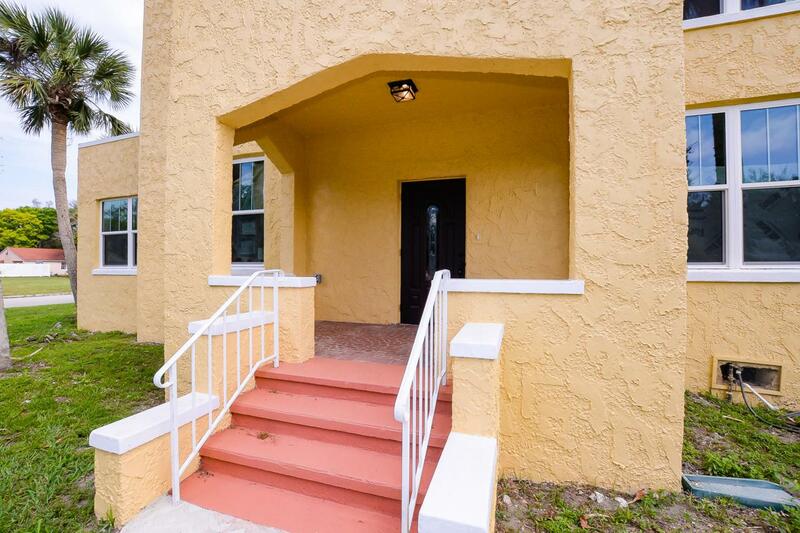 Spacious kitchen with soft close white Shaker cabinets, granite, and stainless steel appliances. Original staircase leads to 4 generous sized bedrooms. 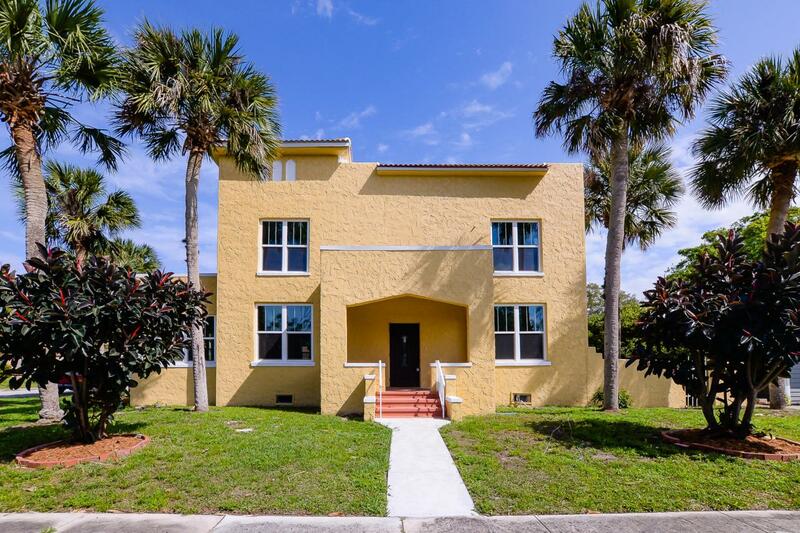 Large Master suite with a walk in closet and double sinks. 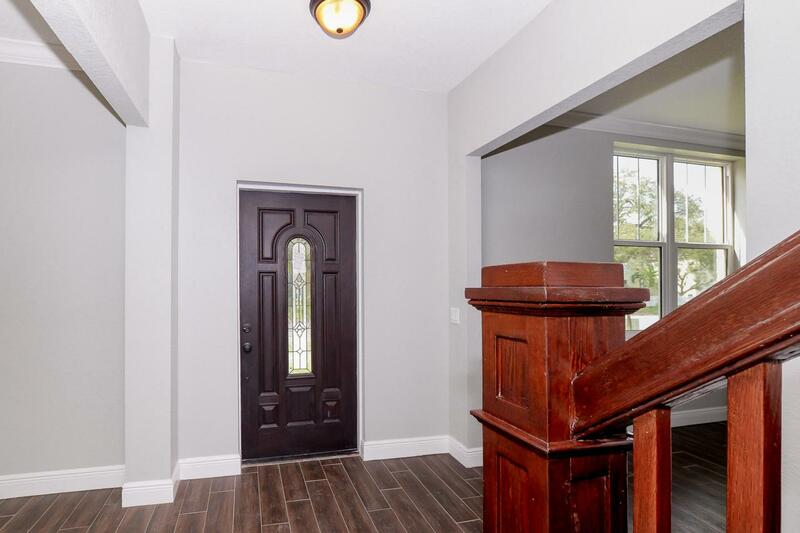 Wood like tile throughout the house except for the stairs. Two 16 SEER A/C units. New underground electric. The garage is CBS and was newly constructed. Please click on documents to view additional features sheet.